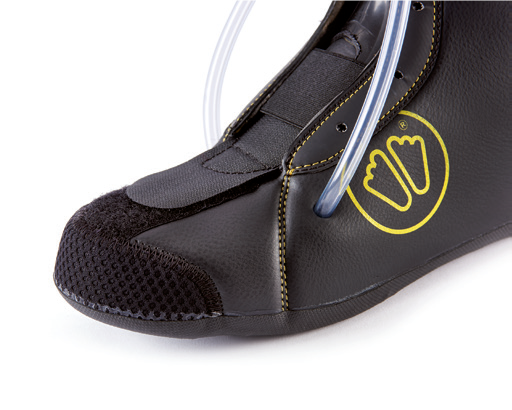 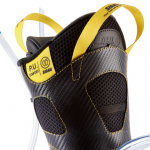 The PU classic comfort boot liner is a premium custom solution to provide the perfect fit and optimum comfort. 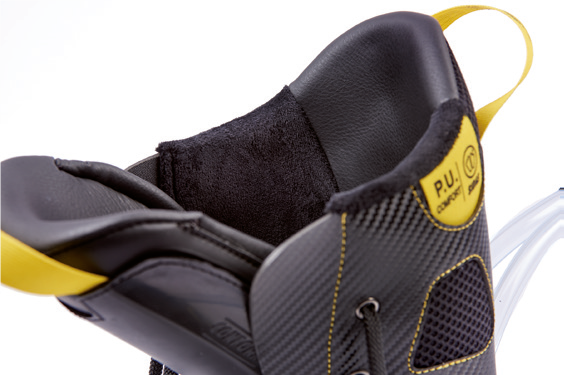 The micro fur internal lining provides softness and warmth ensuring easy foot entry into the boot. 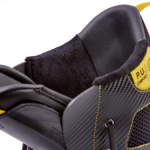 A new upper cuff structure provides a better torsion comfort ratio. 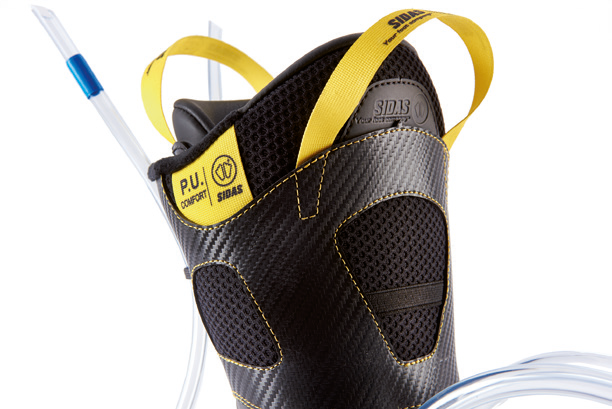 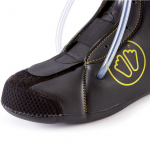 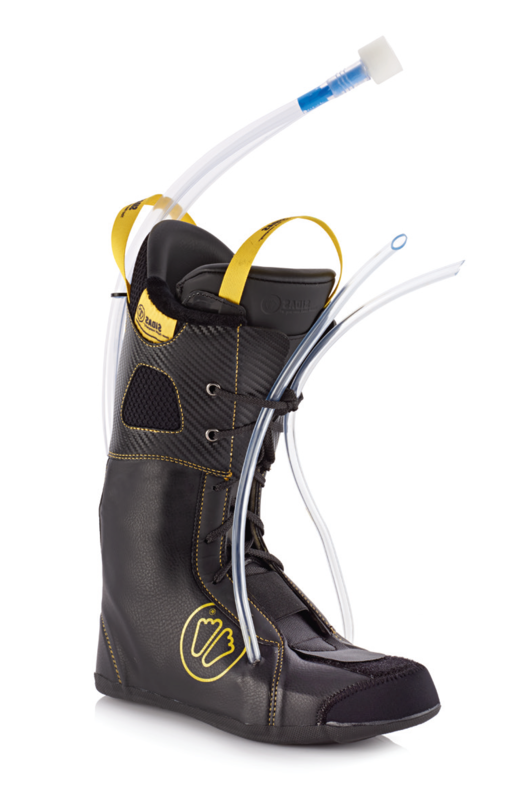 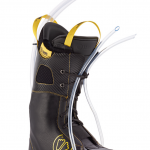 Skiers will find this boot liner comfortable and attractive, while boot fitters will find this liner both safe and easy to foam.